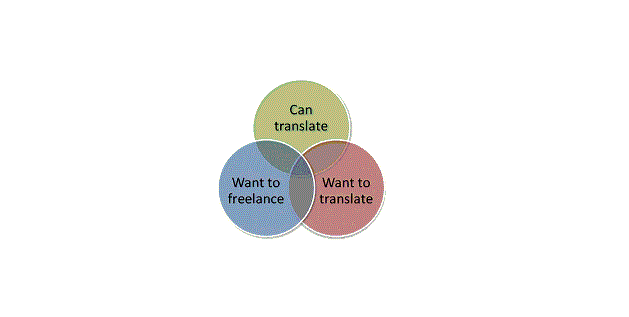 Looking for freelance Translator/Interpreters to perform translation/interpretation from English into Azerbaijani and Russian and vice versa. Excellent knowledge of English, Azeri, Russian. Overseas study and/or work experience and additional higher education (training) in one of the above fields will be a plus. All interested candidates can send your CVs to rena.aliyeva@hragency.az with subject ''Translator"